Worcester Powder Coating is located in Worcester in the heart of Worcestershire. 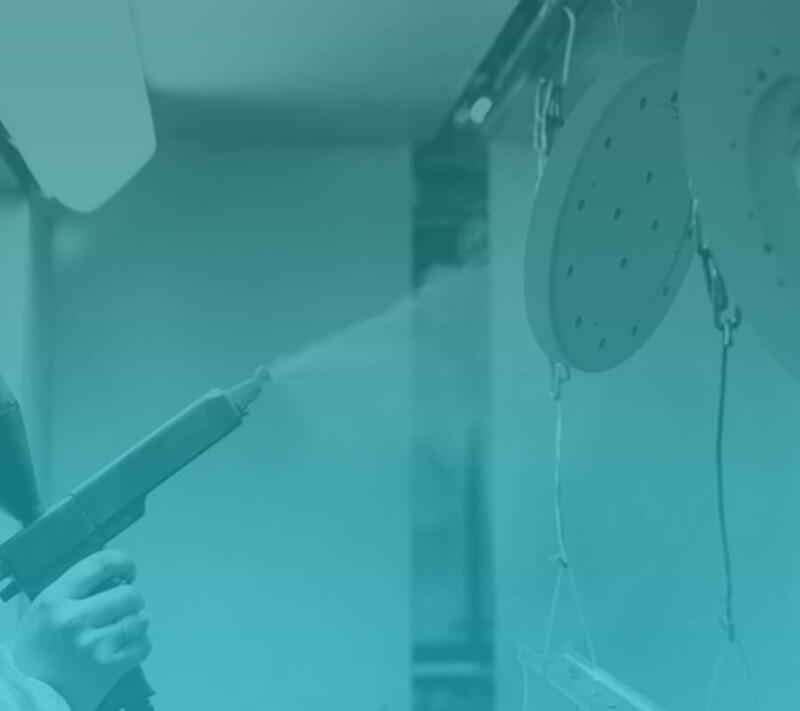 We provide our powder coating services to customers throughout Dudley, Gloucester, Redditch, Kidderminster as well as customers throughout Worcester. With over 15 years experience within the industry we are proud of our well respected reputation for providing quality work and great customer service. We are a growing company and pride ourselves in providing the best possible service from our friendly, experienced and dedicated workforce. 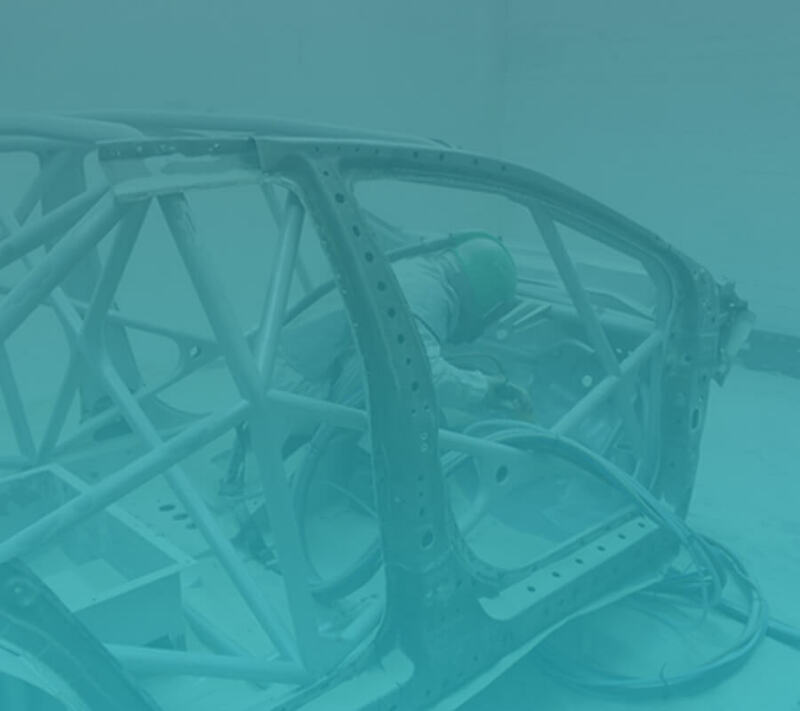 Powder Coating, Blast Cleaning, Phosphate Pre Treatment, Intumescent Coating, Metal Finishing, Large and Small Orders, 100s of coating powder colours to choose from, Collection and Delivery available, Wide Range of finishes, Coatings are available in Range of gloss levels. We offer a wide range of colours, for more information on powder coating please feel free to browse our ral colour chart by clicking on the button below.